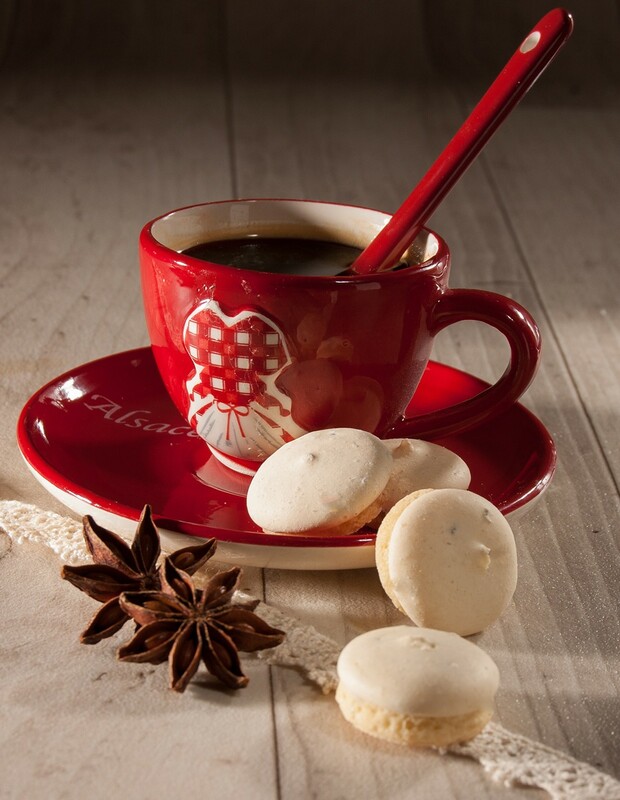 The famous "anisbredele": delicious little shortbread biscuits with natural anise seeds. 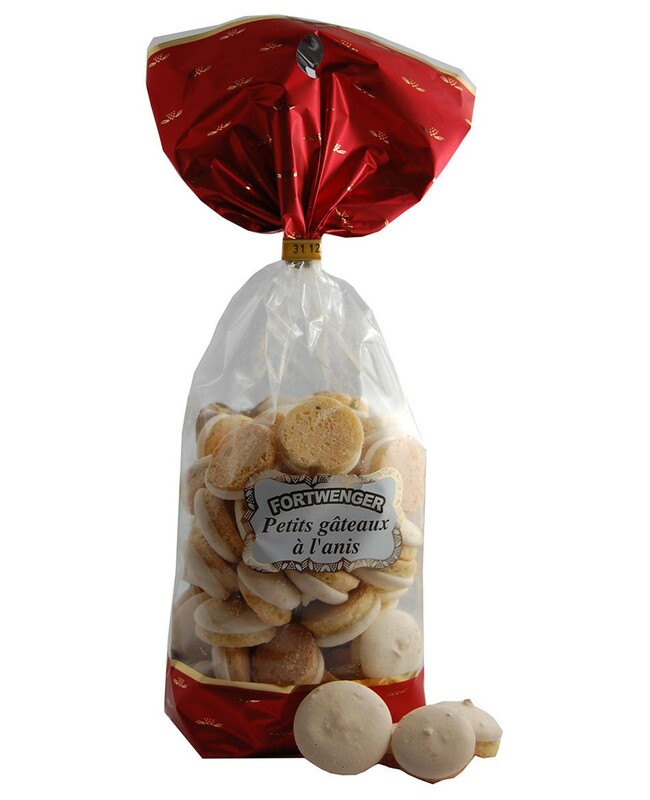 Sugar, wheat flour (gluten), eggs, green anise seeds 1.8%. Gluten, eggs. May contain traces of milk, sesame seeds, lupin, soya, peanuts and other nuts.